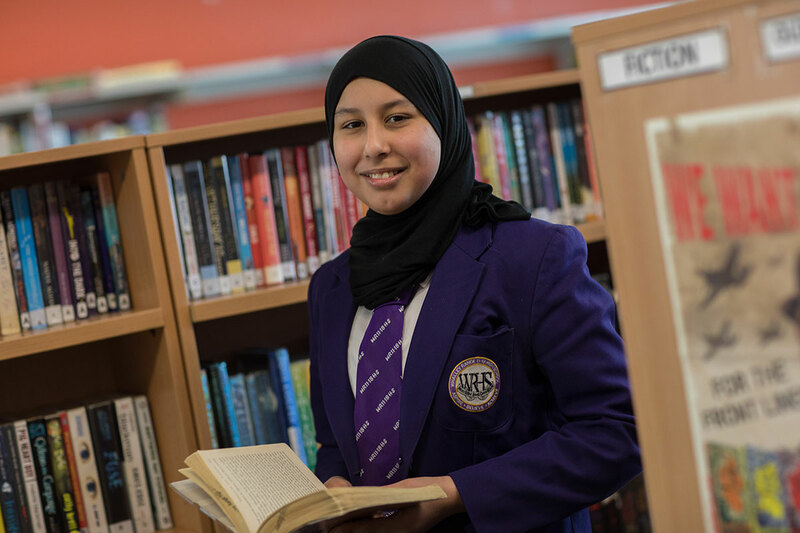 If students are using the LRC after school, there is now a direct phone number for parents/carers to use if they need to get in touch with their daughter. This number will put you through to the LRC reception desk directly. If your daughter is using the LRC after the school day has finished for homework, revision etc., then she should have informed you of this and she must have signed in at the LRC reception. If the main school reception is closed, between 4.30pm and 5.30pm, you can contact the LRC directly. If students remain on the school premises after the school day they must be in a supervised activity or be in the LRC. You can find more information about the LRC on our Learning Resource Centre page and a timetable of the school day on our School Day page.